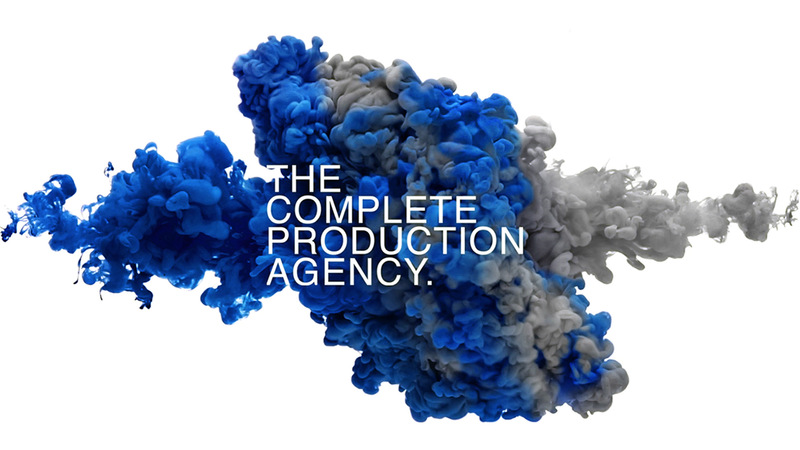 We create thousands of pieces of commercial artwork and templates across print and digital every year, with clients ranging from leading global video game providers to high street retailers. Our multi-disciplined team create a range of artwork including digital banners, packaging and POS material, whilst offering all aspects of the process, from designing the creative right through to repro. We work with clients worldwide and are dedicated to delivering an optimum service, which is why we run a 24 hour operation and have artworkers on hand at any given time. We provide in-store artworks and press advertising campaigns. Images are featured in stores, newspapers, magazines and online. Whole Earth Foods product packaging has been produced by us for over a decade, ranging from soft drinks to baked beans. FIFA 18 was released on 29/9/18 across 7 different platforms and in 29 different territories. We provide all global artwork and localisation for the EA game. We provided reprography services for all of Stella McCartney's SS18 Campaign, from in-store POS light boxes, to internal and external marketing material. Developed by SIE Santa Monica Studios, the new God of War™ game exclusive to PlayStation®4 was released worldwide on 20th April 2018. This is the eighth instalment in the God Of War™ series since it's initial release in 2005. From tube stations to buses and taxis, we artworked and delivered all the advertisements, ensuring the images retained their vibrant colours when printed. EA released Star Wars Battlefront II worldwide for PS4, Xbox One and PC. We provided the artwork and localisation for the game, including POS and online assets.